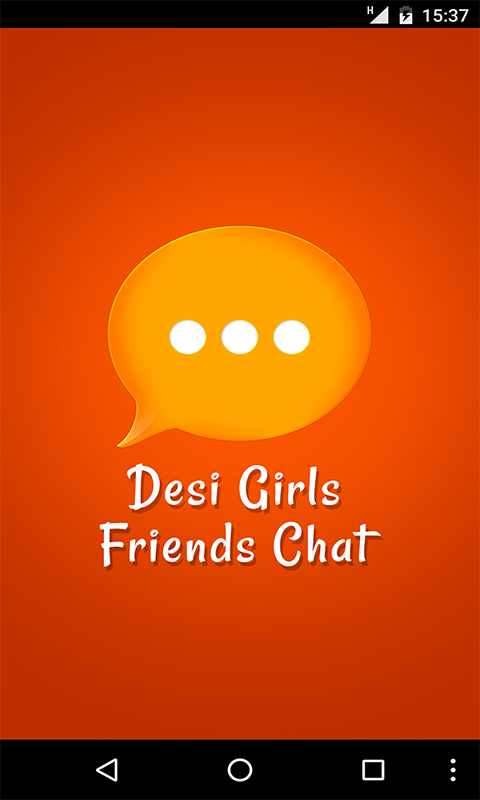 Desi Girls Friends Chat Its Free and fun chat app for every girl and boy!! Mini simple Chat style Messenger application for Android phone or a tablet. Nice looking lovely app Design!! Meet new friends,desi girls and boys share good things with them. 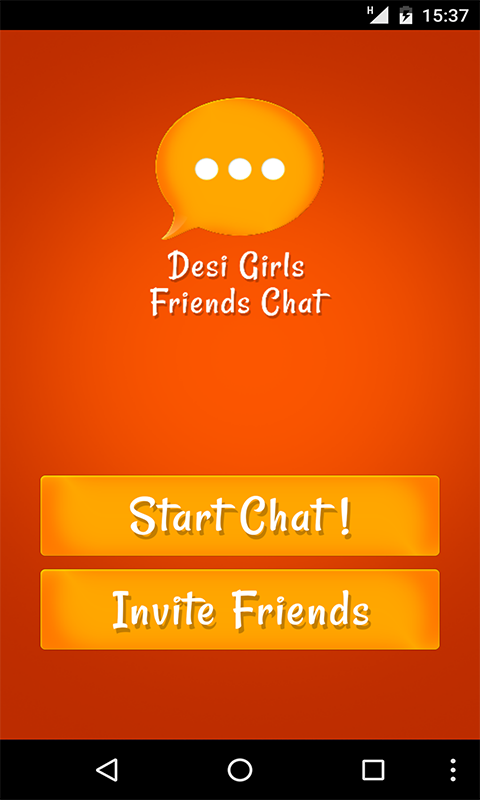 You can connect to Desi Girls Friends Chat Room with your favorite social network account Twitter or Facebook. Share links and start private messaging with Desi Girls Friends!! Star Chat with Desi Girls Friends Chat NOW!!!! GET IT FOR FREE AND HAVE FUN!